Versatile artiste and experienced master of ceremonies, Vinci Wong will return to Vancouver as the MC for Miss Chinese Vancouver Pageant 2016. 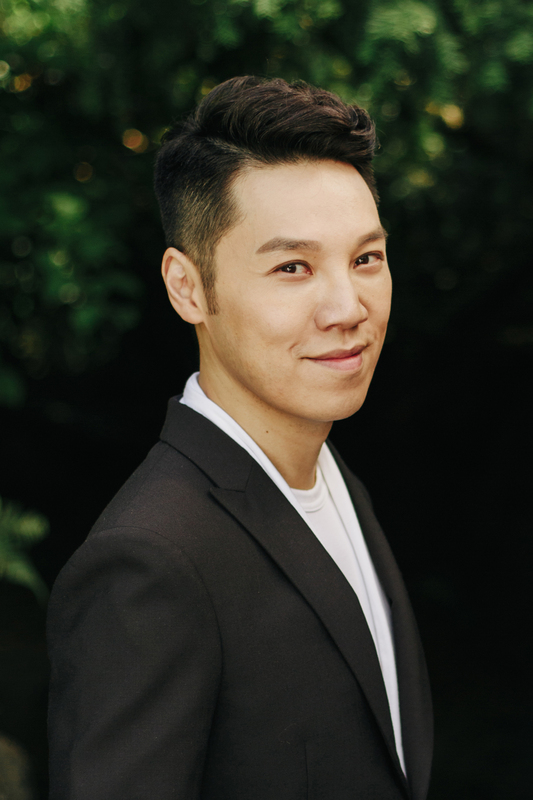 After graduating from the University of British Columbia, Vinci started to pursue his dream of becoming a professional in the Hong Kong entertainment industry. 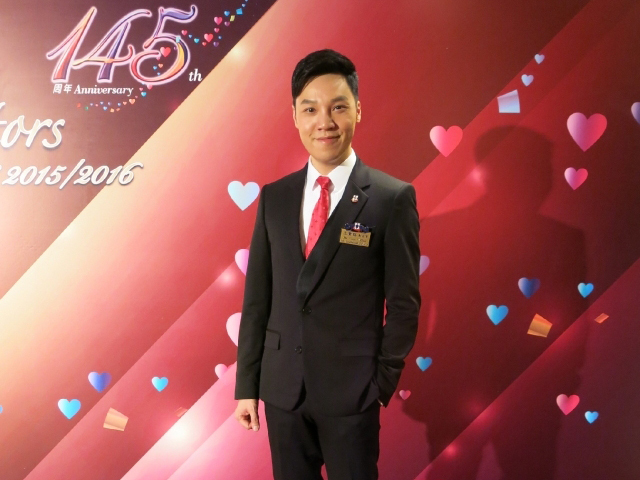 Other than hosting TV programs and taking part in dramas, he had been the MC for numerous variety shows, such as the Tung Wah Charity Show and Miss Asia Pageant. With a broad social network, Vinci hosted a popular talk show “Vinci’s Code”, inviting celebrities and industry leaders as his special guests to share their insights on style, luxury and fashion with the audience. Despite his busy schedule as a businessman, Vinci himself is also a dedicated philanthropist. Just last year, Vinci was invited by Richmond Hospital Foundation to host its annual telethon in Vancouver. This year, Vinci will contribute his time and effort to participate as the MC for Miss Chinese Vancouver Pageant 2016 and lead the 10 finalists to shine through their magical pageant journey. An extraordinary event like Miss Chinese Vancouver Pageant should indeed appoint an extraordinary personality as the special guest performer. Better known as his popular TV character “Fei-fan” (extraordinary), prominent TVB figure Mak Cheung Ching will grace the stage at the Final as special guest. Mak made his first TV appearance on the well-known children program “Flash Fax”, and slowly worked his way up from an extra to supporting roles with more recognition. 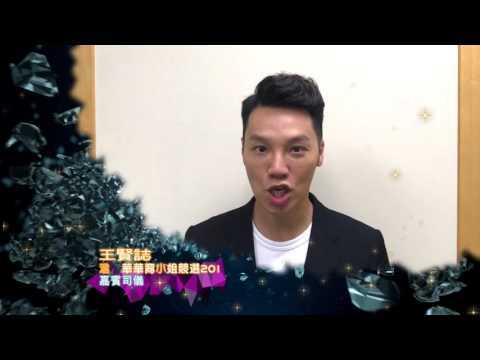 He was highly acclaimed for his portrayal of the main antagonist, Leung Fei-fan in the drama No Regrets. 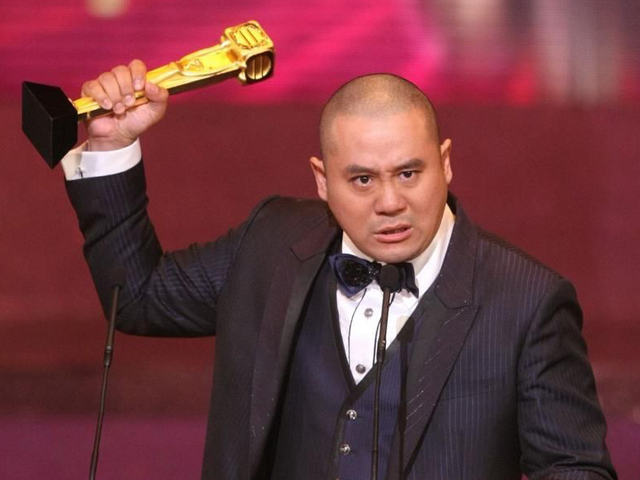 His superb villainous rendition of the character earned him the title of Best Male Supporting Actor in the 2010 TVB Anniversary Award. 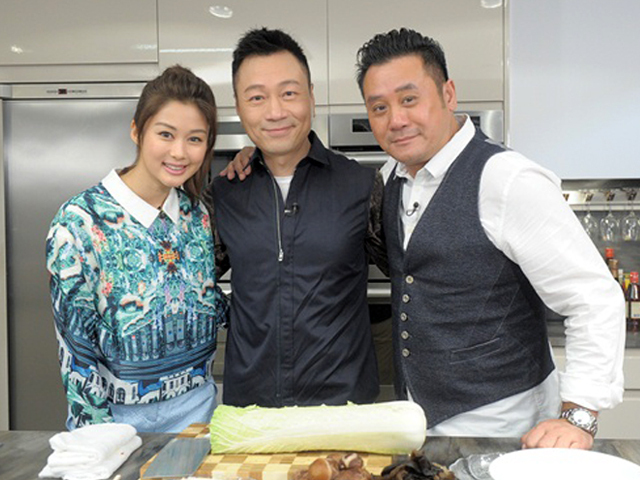 Earlier last year, he hosted a cooking program “Feastival a la Stars” with Eliza Sam and received overwhelmingly positive response. Recently, he is hosting a new TVB program “Bazaar Carnivals” which is an instant hit among housewives and further strengthens his good-man image.